Does a calligraphy dip pen intimidate you? Would you like to learn some basic marker and watercolor artistic skills? Do you need an easy way to do some fun lettering without having to whip out a plethora of supplies? 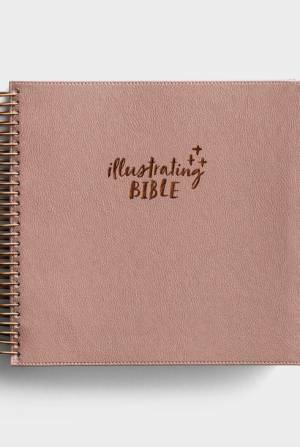 Do you want to bring new life to your handwriting, envelope addressing, Bible journaling, and card-making? Are you an experienced artist who wants to add a new skill to expand your repertoire? Need a special gift for a guy/gal in your life or a fun date out? Then this is the class for you! 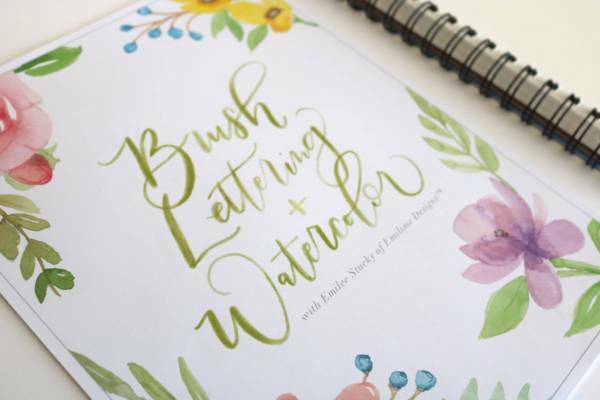 Emilee Stucky of Emilime Designs will be teaching all about lettering and basic loose floral watercolor skills. You will learn basic marker and brush techniques and troubleshooting, how to create a brush-lettering style with both marker and paint brush, form simple loose illustrated florals, and learn the steps to take a piece from concept to finalized artwork. Along the way, Emilee will also demonstrate how to combine the letters into words, how to create/define your own style and artistic touch, and how to blend colors on the page to create an ombre look. Each student will receive a kit with all materials and supplies provided, a workbook, class-style instructions, individual help, and access to post-class videos to continue developing your artistry after the class!! 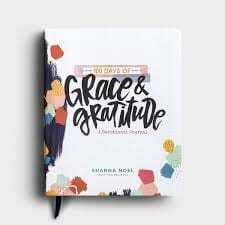 Join us Saturday, April 28th from 10am-12:30pm at Faith & Life Bookstore (606 N Main, Newton, KS 67114). And you’ll definitely want to save some time to shop afterwards! Tickets are $89 and include all of your supplies you get to take home and keep! Tickets are nonrefundable; however, if you are unable to attend, you can transfer your ticket to someone else or pick up your kit at the bookstore! We can’t wait to see you there! !